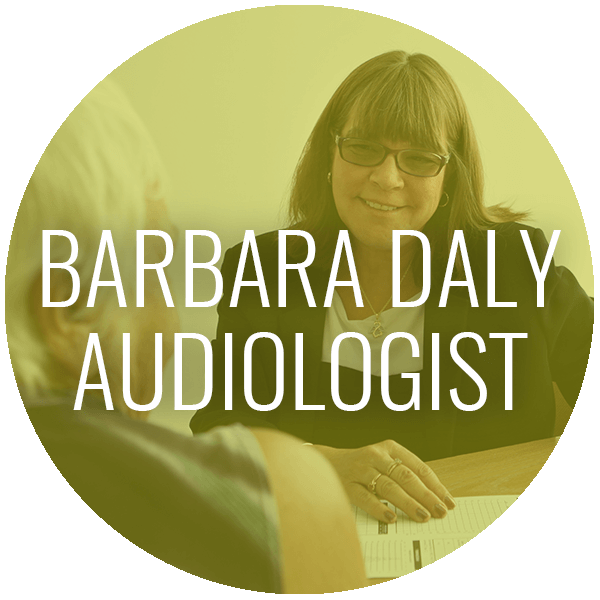 I’m an experienced Audiologist who is committed to help you journey to a well informed healthy decision about your hearing and hearing needs to best fit your lifestyle. I’m highly motivated to make sure all my patients are satisfied with their Daly Experience. Call us today to schedule an appointment. At Sound Solutions Audiology, we have free take home demos. This unique approach allows a one week trial from 2-5 different manufacturers: to find the best fit for your personal needs and lifestyle. We respect the personal nature of hearing. As such, we offer demo hearing aids from different hearing aid manufacturers, with customized fittings and programming. This ensures that your hearing aids are tailored to meet your specific hearing needs. From the time you are prescribed hearing aids, we work with you to ensure that everything fits properly and performs powerfully. Sound Solutions Audiology offers comprehensive hearing exams to determine hearing ability and treatment. Hearing tests are simple and noninvasive, and provide your audiologist with the level and configuration of your hearing abilities. In the course of your time as a hearing aid wearer, we continue to offer fittings and programming options to ensure that your hearing aids are functioning as they should to meet your hearing needs. 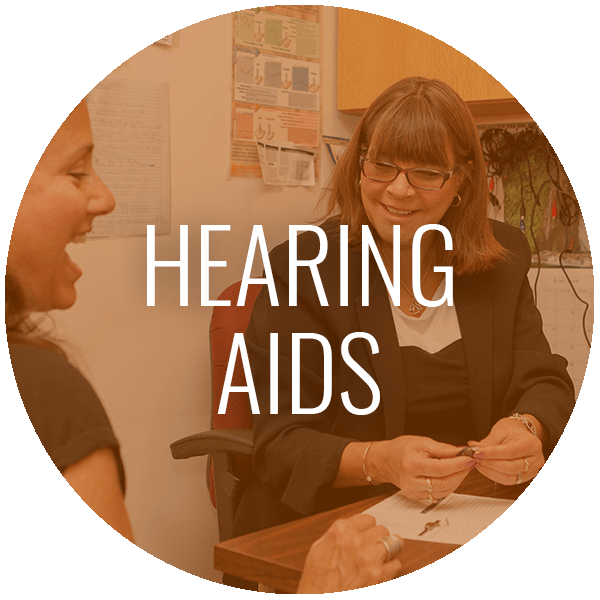 As we monitor your hearing abilities, we will also make adjustments as necessary to your hearing aids. 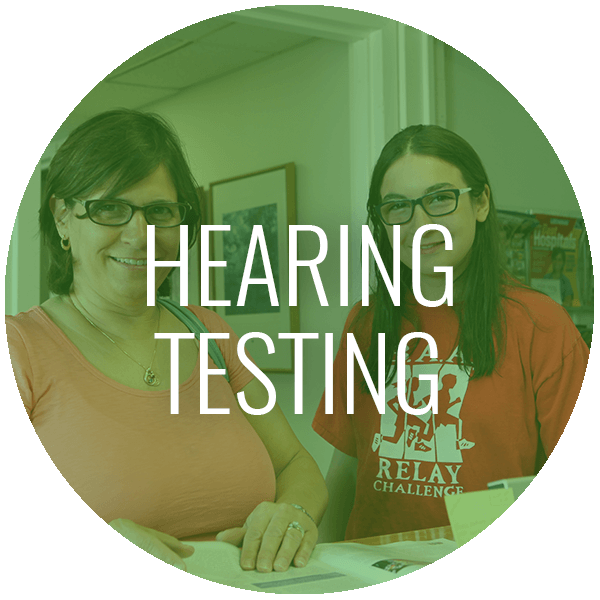 Comprehensive hearing testing to determine hearing ability and treatment. Congratulations! 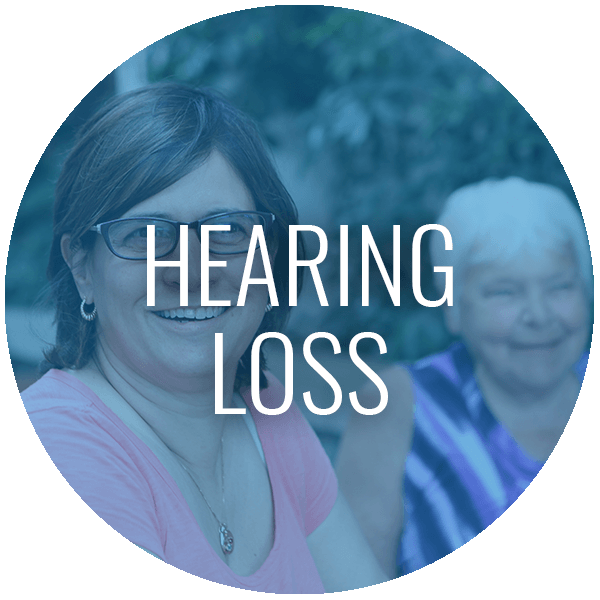 You’ve reached an important step toward better hearing health. You may have noticed in the past few months or years that your hearing abilities have changed. We invite you to schedule an appointment with us at Sound Solutions Audiology to have your hearing tested.